← I’m Taking the #CentsAbility 30-day Challenge – Join Me! 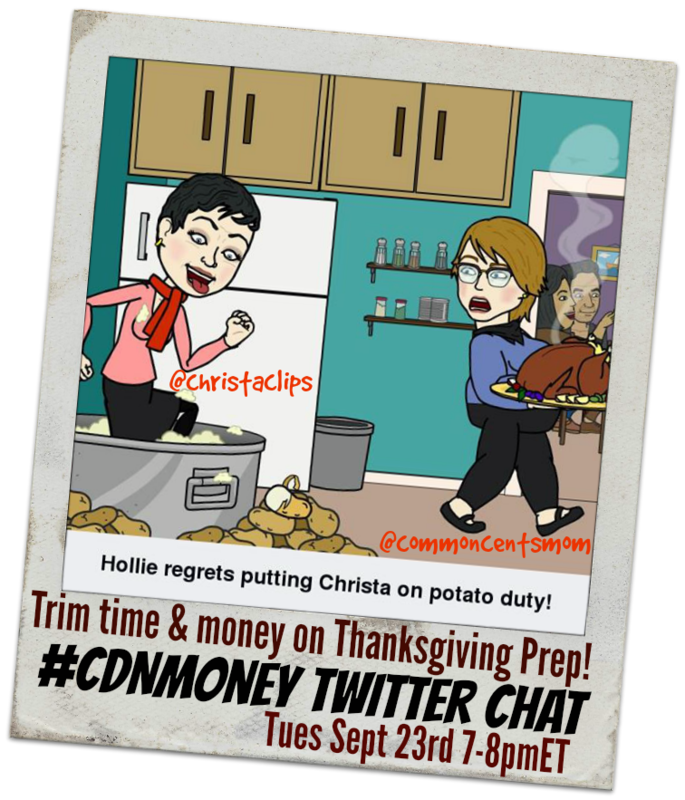 Posted on September 23, 2014, in #cdnmoney Twitter Chat and tagged #cdnmoney Twitter Chat, Christa Clips, CommonCentsMom. Bookmark the permalink. Leave a comment.